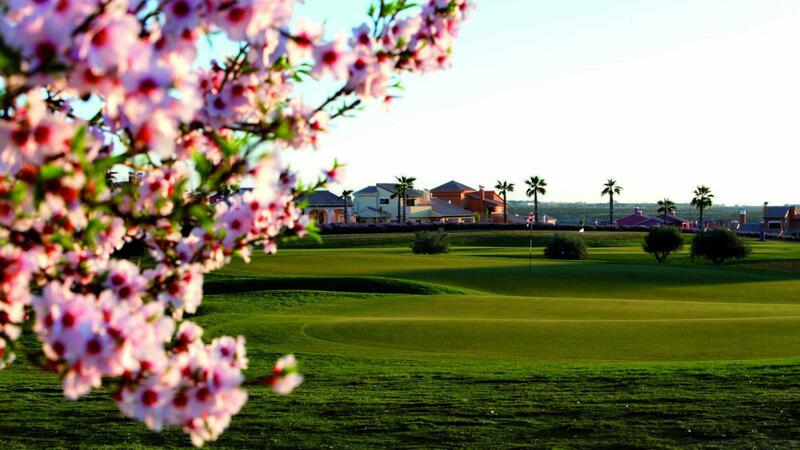 The golf course is a Dave Thomas design. 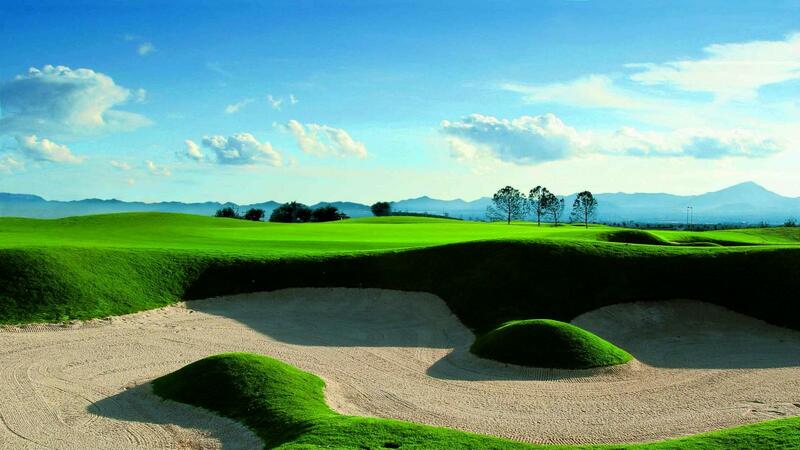 Proudly can be said that was a no limits design where the golf course was the key factor. 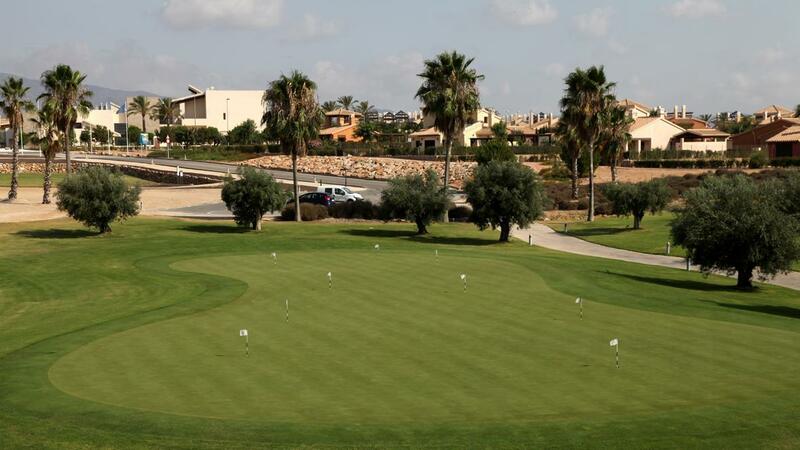 The result: a fantastic Championship Golf Course that has already been home of the PQ2 European Tour and other reputated golf events. 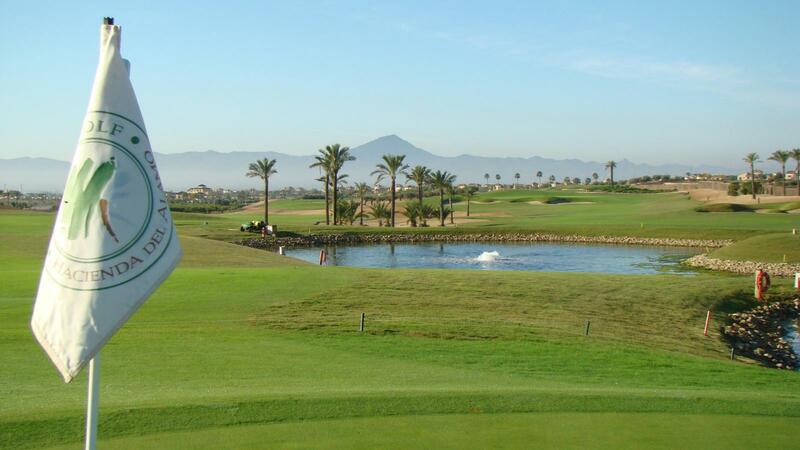 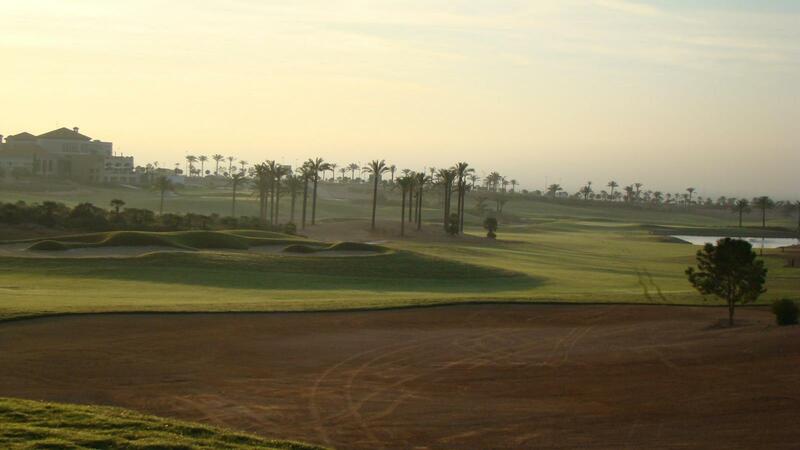 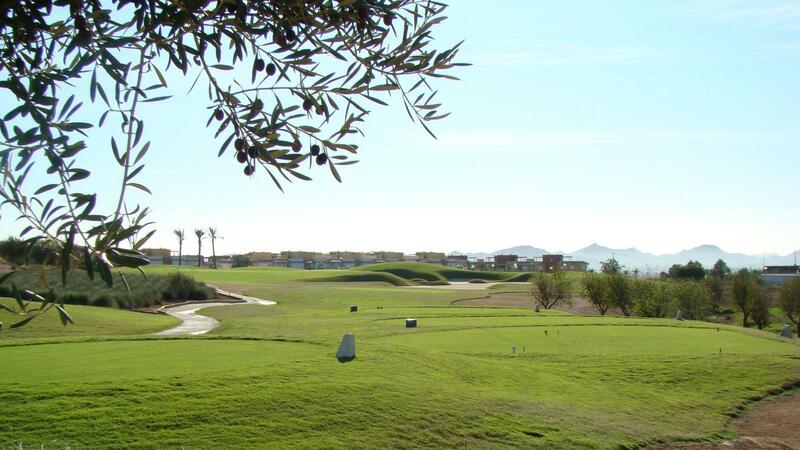 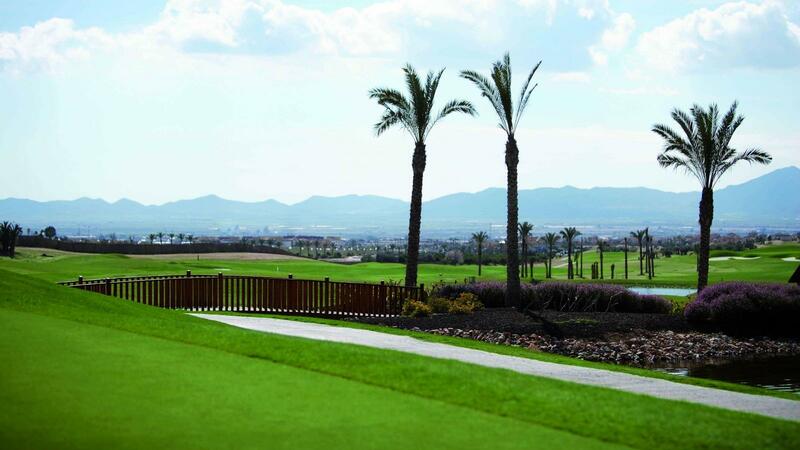 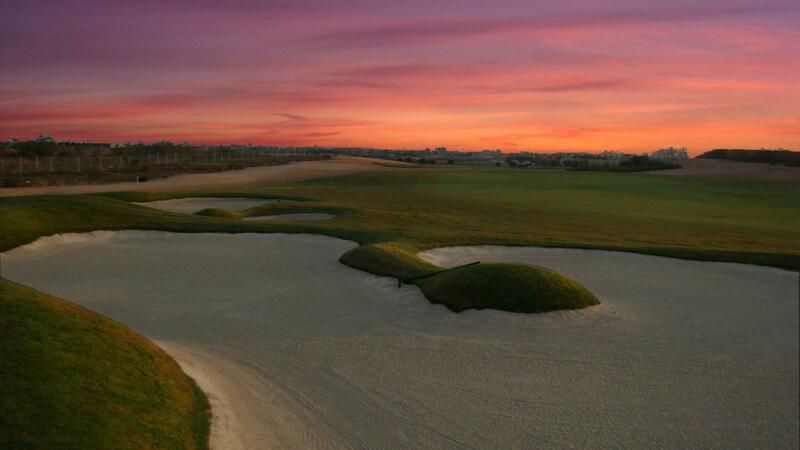 Its undulating fairways will provide a challenge to all levels of golfers. 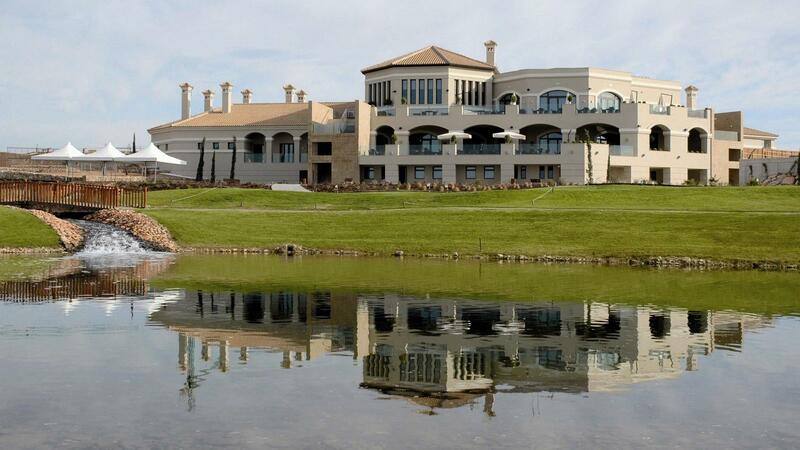 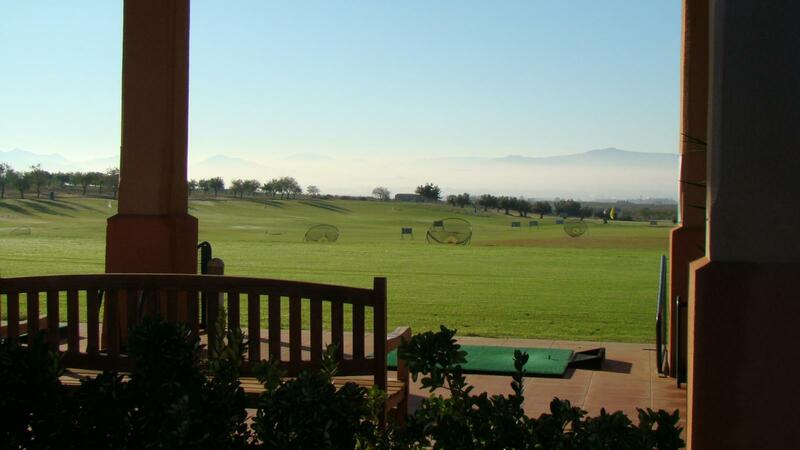 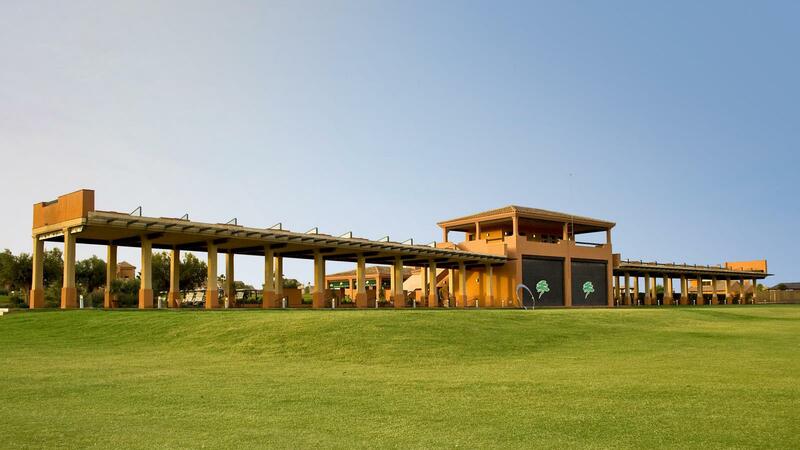 The most complete facilities in the south of Spain with big areas to practice short game on the putting and chipping greens as well as the 36 bays for the driving range. 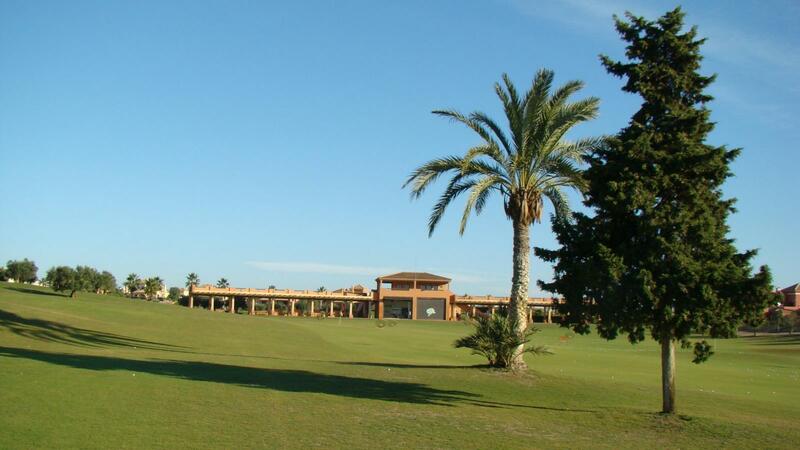 This Academy also includes an Executive Course with 6 holes (par 3 & par 4) and specific rooms for coaching or theorical lessons.